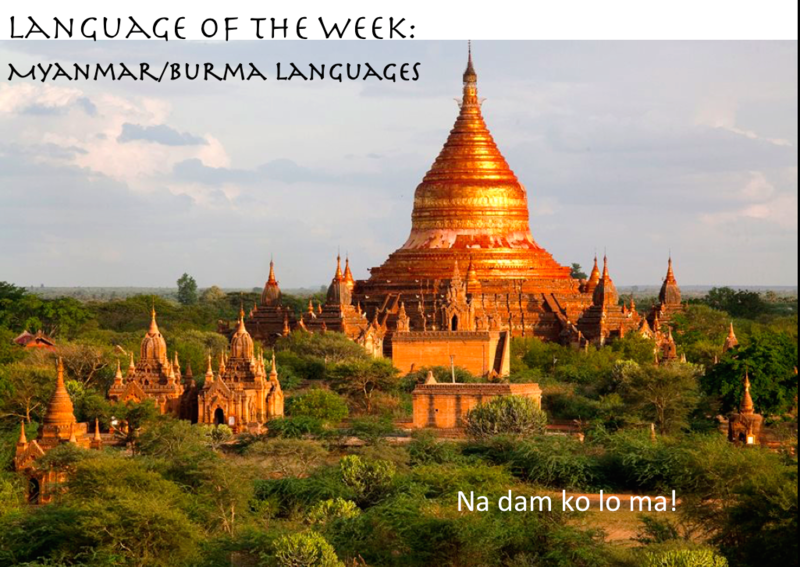 There are over 100 languages spoken in Myanmar. 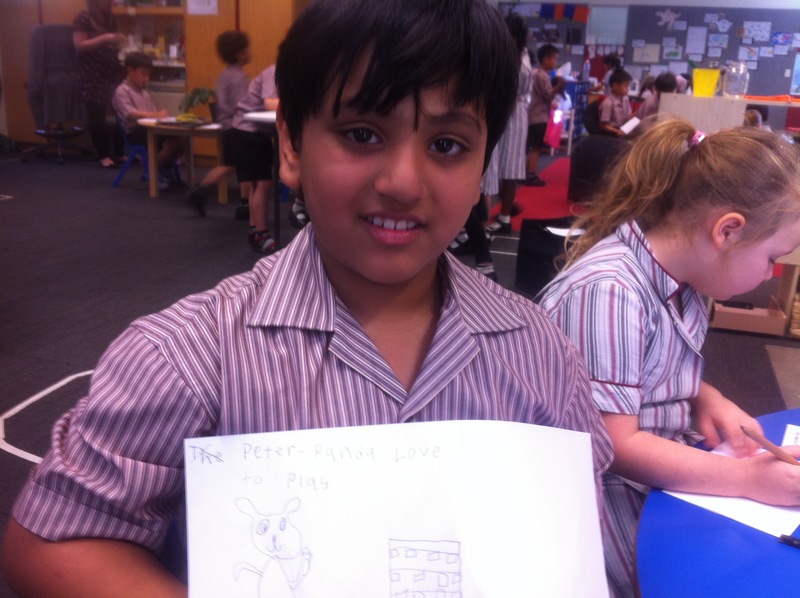 he Burmese people place great value on education, respecting and helping others. 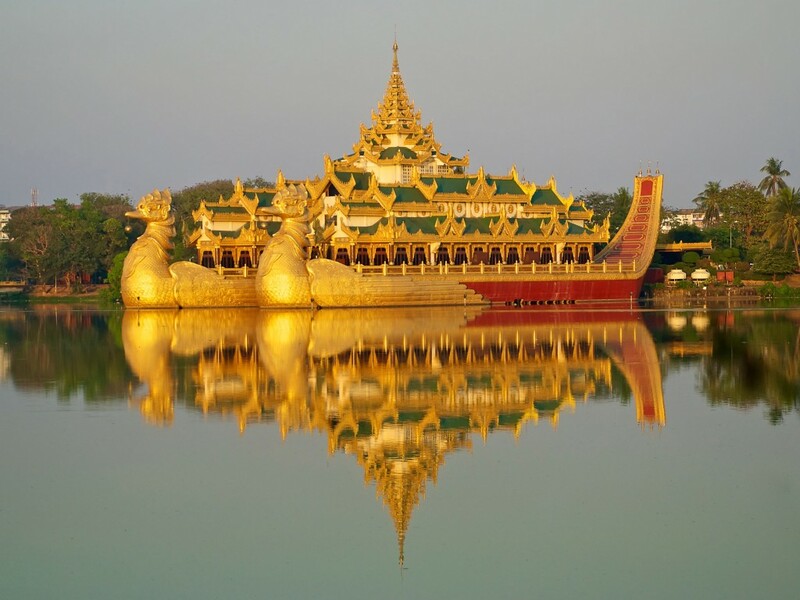 Myanmar tops the global table for donating money to charity. 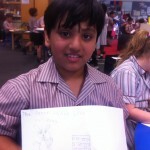 They also place great value on religion demonstrated by the over 10,000 temples they built. 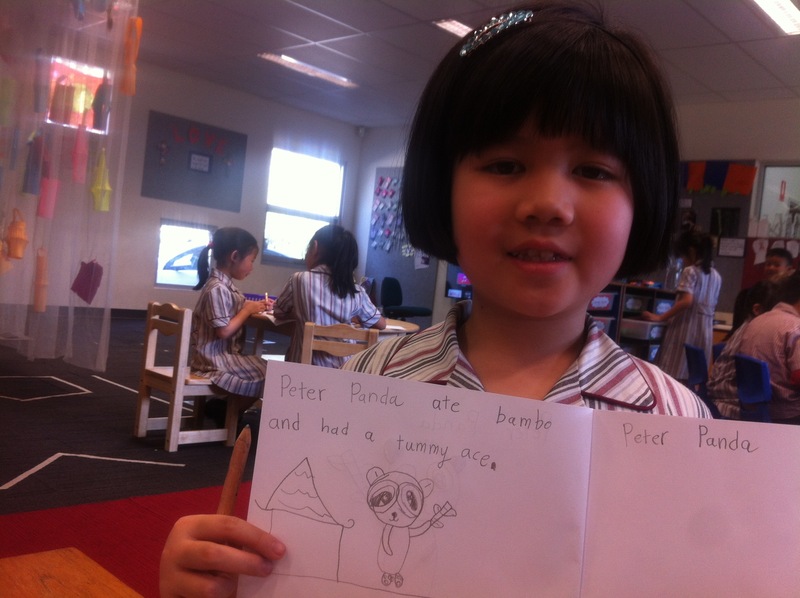 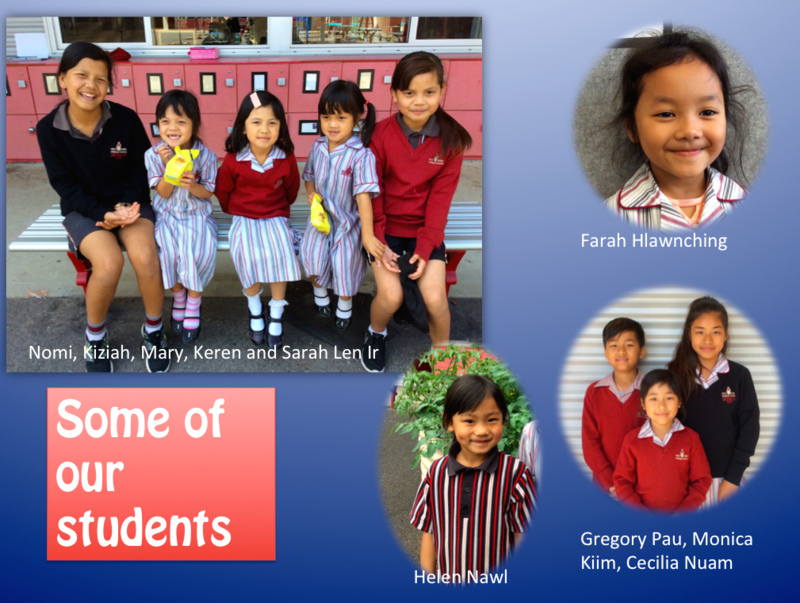 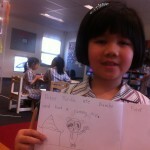 At Holy Family, we have a small but proud group of students who speak Falam Chin, Haka or Burmese. 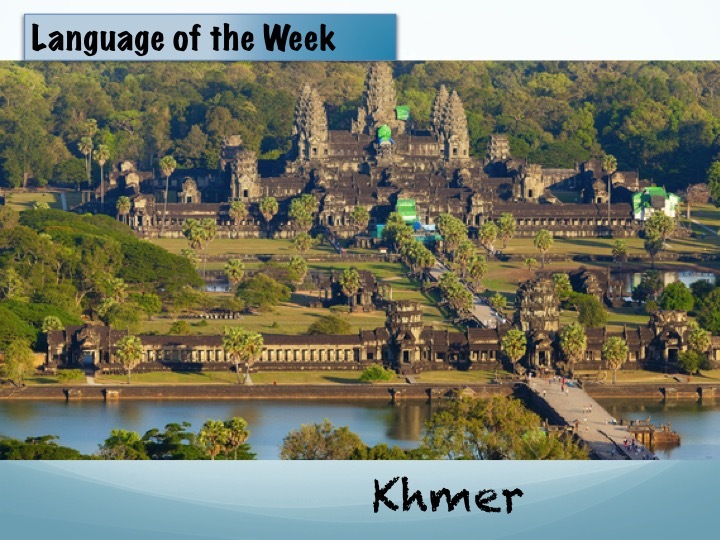 The Khmer language is the official language of Cambodia, where it is spoken by the majority of the population, an estimated 14,494,293 people. 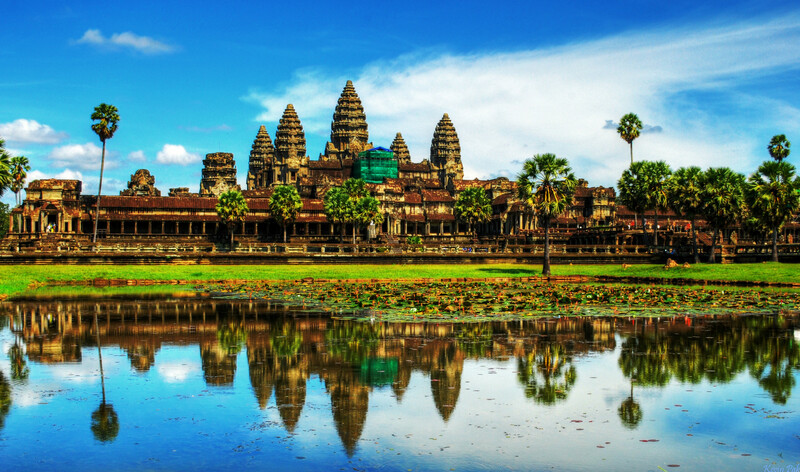 The iconic ancient temple of Cambodia, the Angkor Wat, has been one of the biggest cradles of civilization. 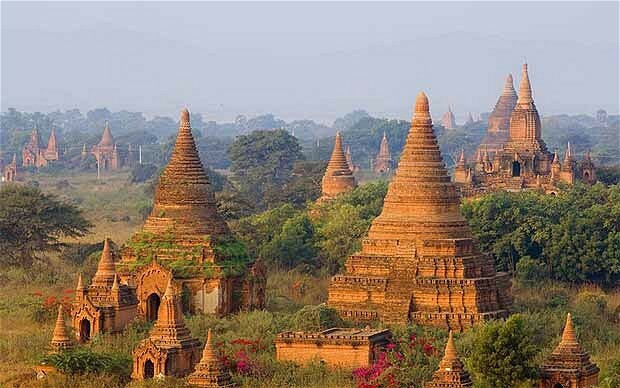 It was the largest pre-industrial city in the world with an urban sprawl of 1,150 square miles that probably supported up to a million people. 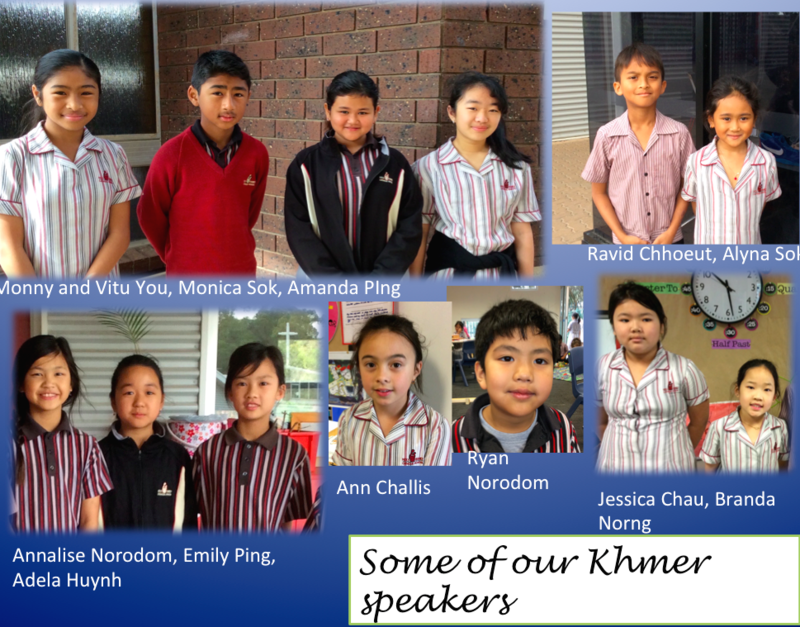 At Holy Family, we have about 60 students whose families speak Khmer at home.